Auston Matthews scored twice for a league-leading nine goals -- tying an NHL record after five games -- and helped the Maple Leafs beat Red Wings 5-3 Thursday night. 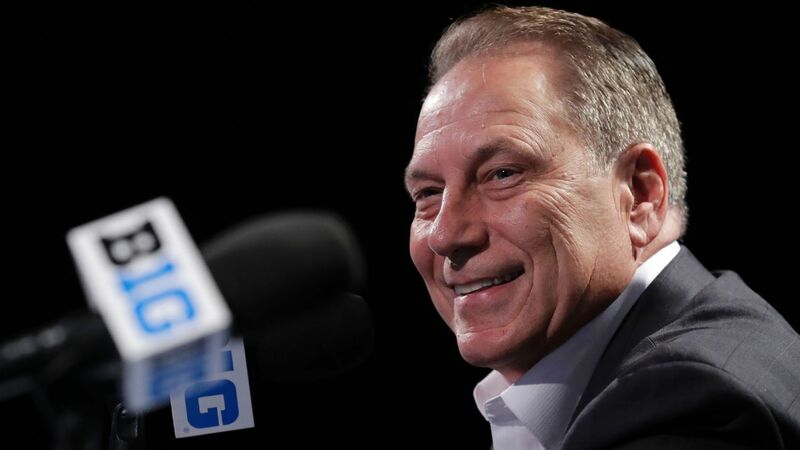 USA Basketball managing director Jerry Colangelo said that five Warriors players -- Kevin Durant, Stephen Curry, Draymond Green, DeMarcus Cousins and Klay Thompson -- have made known their interest in playing for Team USA. Knaus or Johnson: Who gets eighth Cup title first? The dynamic duo, who won seven Cup titles together, will be on separate teams in 2019. Our ESPN experts handicap whether the crew chief or the driver will hoist the trophy before the other. From the biggest bets to which teams the sharps like, here is what you need to know from a betting perspective entering the NBA season. Warriors coach Steve Kerr said Draymond Green is "doing better" and is expected to play in Friday's preseason finale against the Lakers. 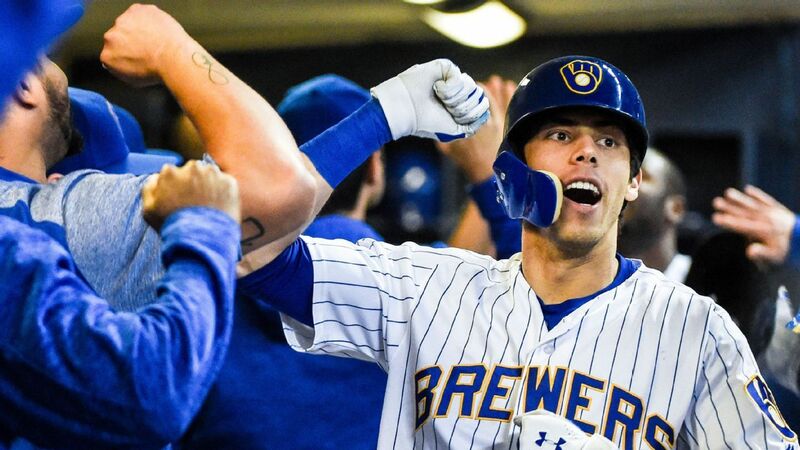 The Cubs fired hitting coach Chili Davis on Thursday following a season in which the team ranked 11th in the NL in home runs after being near the top of the league in 2017. We're just a few games into the 2018-19 season, but there's already been some movement in the power rankings. 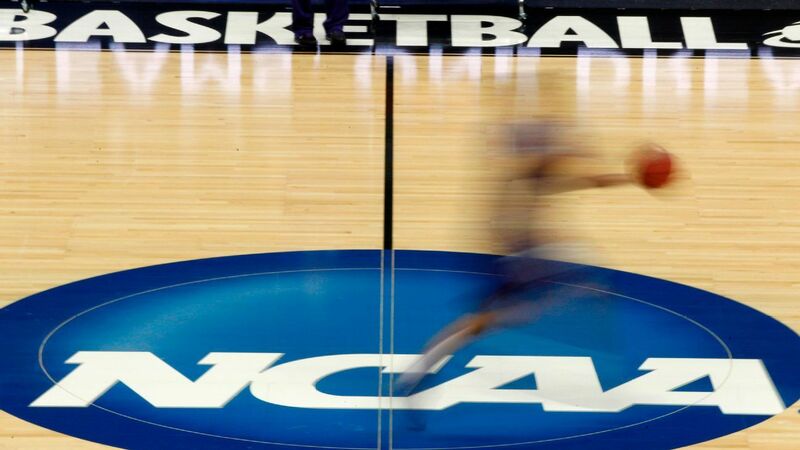 A former consultant for Adidas, T.J. Gassnola, testified about payments he made to an ex-NC State assistant coach to influence Dennis Smith Jr. and payments to family and friends of two Kansas players, Billy Preston and Silvio De Sousa. 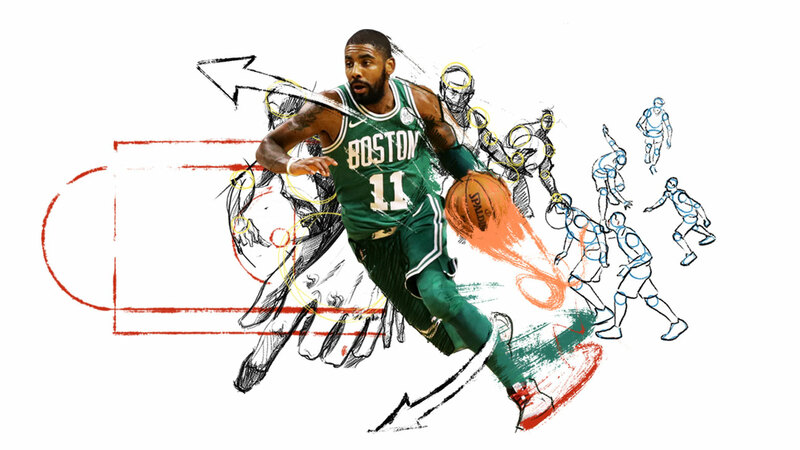 Here's what we drew up to spotlight why Kyrie Irving might just have the best handles in the NBA. 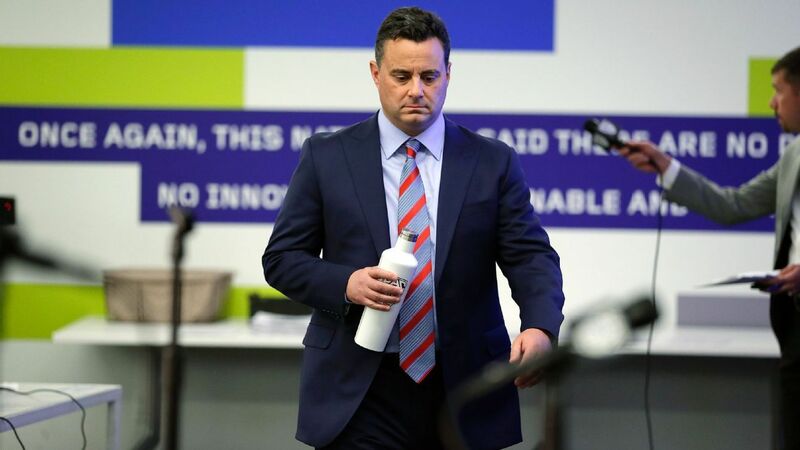 Arizona coach Sean Miller has no interest in discussing his school's alleged ties to the FBI bribery trial unfolding in New York right now. In 2016, Jake Browning's point at an Oregon defender signaled the turning of the teams' fates in a 70-21 blowout, while Oregon's Justin Herbert was making his first start for the Ducks. The Nevada Athletic Commission will suspend Conor McGregor and Khabib Nurmagomedov temporarily until a hearing can be held Oct. 24 during which it will vote on indefinite bans. Veteran Canadiens defenseman Shea Weber skated for the first time since having surgery in June, and he remains on schedule to return to game action in December.